This should hardly catch anyone by surprise, given the fact that Sony’s acquisition of Ericsson’s stake in their joint venture took place a few months back. The newly formed Sony Mobile with move its headquarters from Lund, Sweden, closer to the center of everything Sony in Tokyo, Japan. 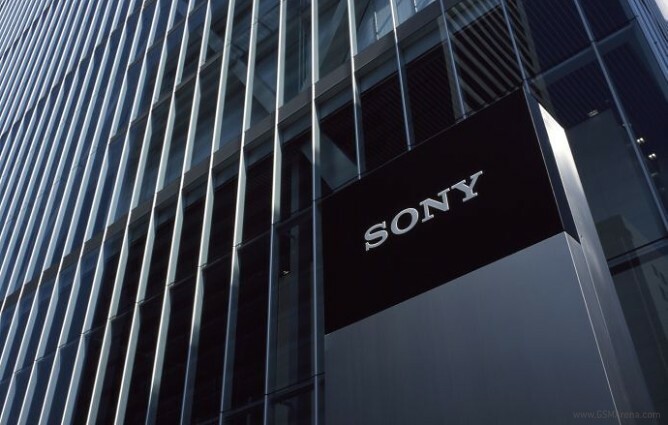 Sony Mobile has a rather large operation in the Nordic country, so it is yet to be determined exactly which operations will be moved. In any case, don’t be surprised if you notice that the upcoming Sony smartphones have lost that Scandinavian touch of quirkiness, which made the Sony Ericsson handsets memorable.